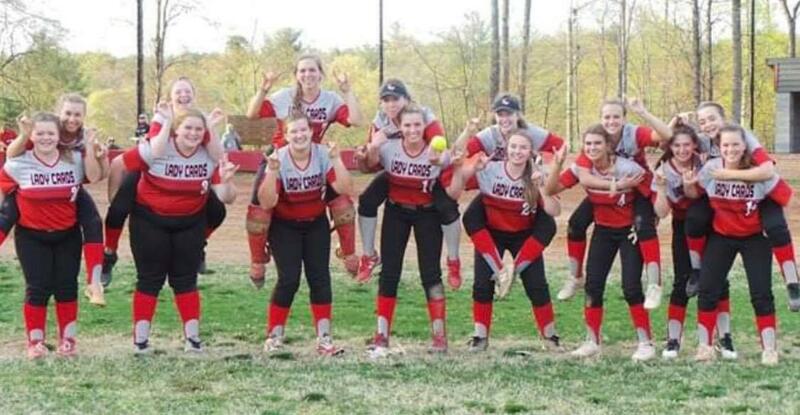 Hard Work, Dedication & Respect....Go Cardinals! Are you tired, and sleep deprived? A new mattress is just what you need! 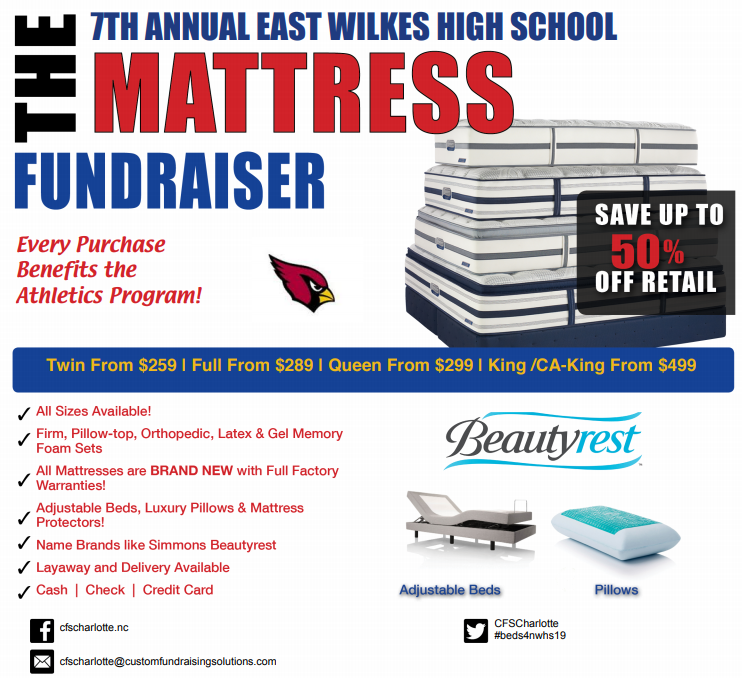 Join us in the gym on Saturday, May 11, from 10am until 5pm to get the mattress you deserve. 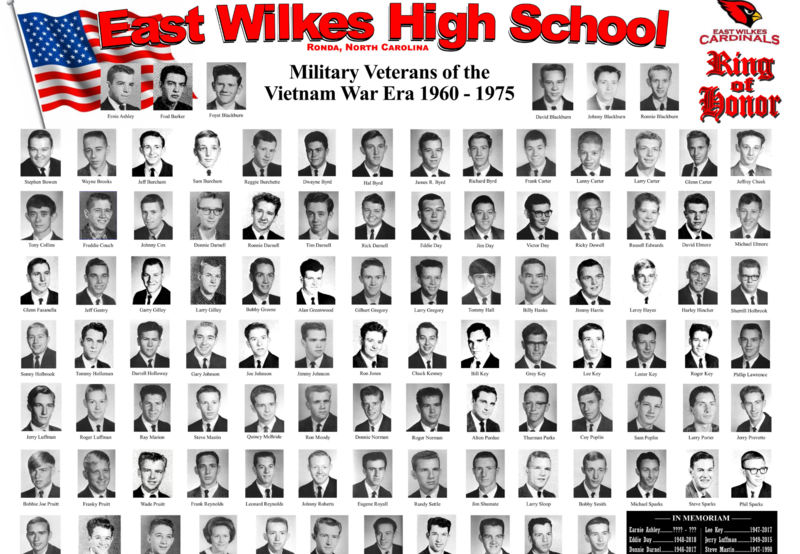 Thanks to Steve and Libby Day for presenting the graphic of the East Wilkes High School Military Veterans of the Vietnam War Era 1960-1975 to be displayed in the school office lobby. Copies are available for purchase. Printable sport schedules available by sport. 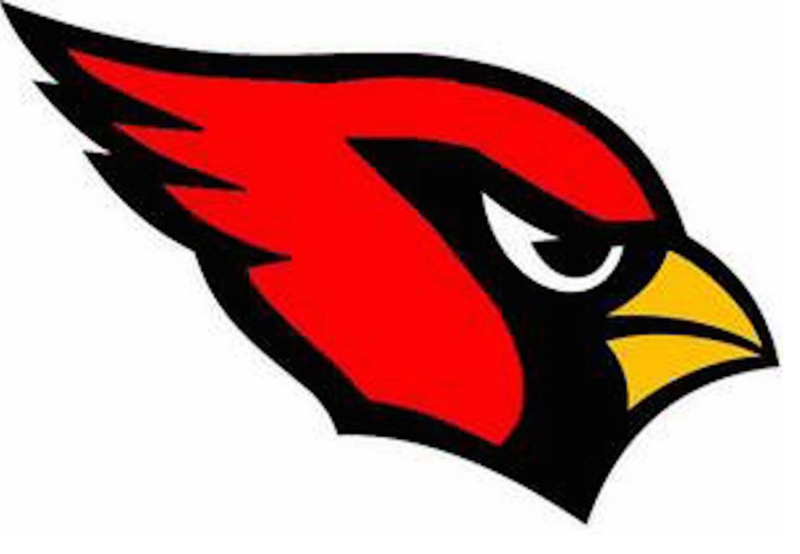 Let's go Cards!!! 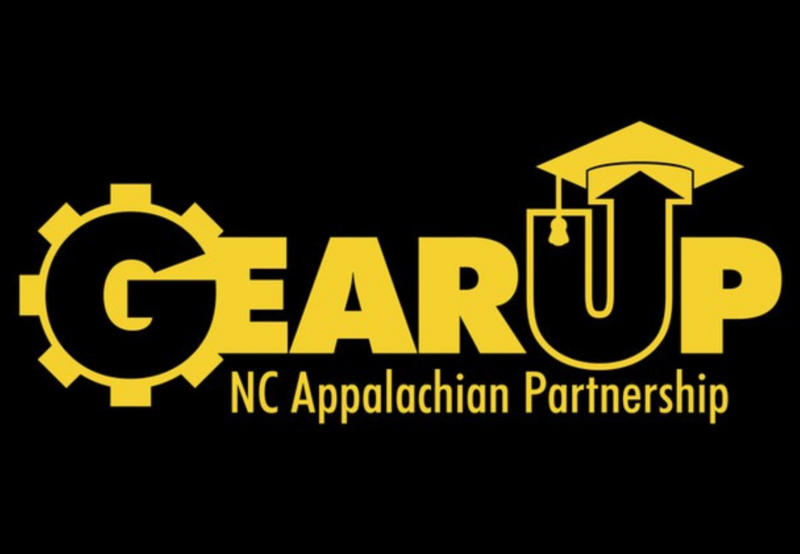 Free tutoring is available for 9th, 10th, and 11th grade students through Gear Up. Take advantage of this valuable resource available in 30+ subjects 24 hours a day. 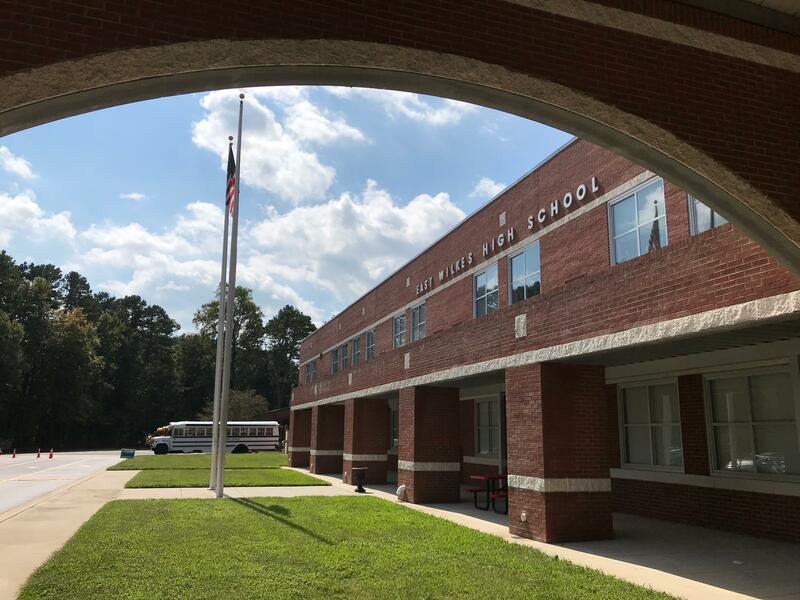 Get a head start on courses available to you by the East Wilkes High School staff for the 2019-2020 school year. Your future is what you make of it. Here at East Wilkes, we use MaxPreps to schedule all of our sporting events. Please use the following link to keep up-to-date on what's happening and when. 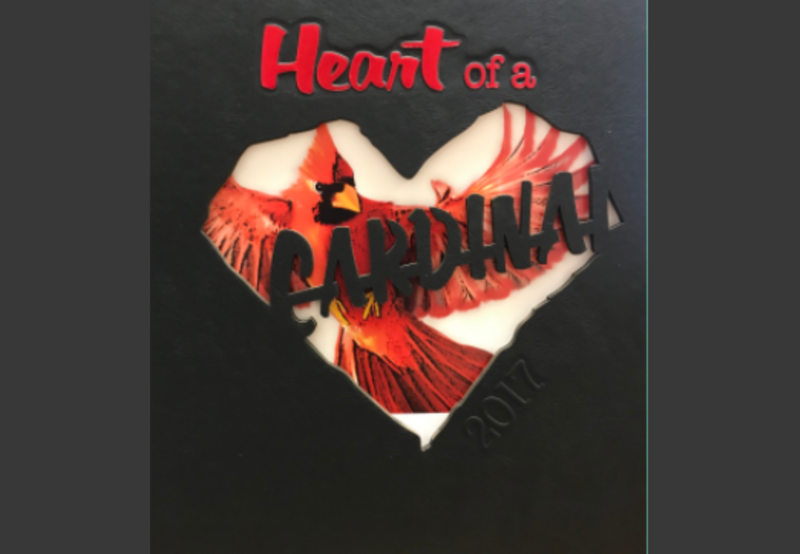 Yearbooks - On Sale Now! 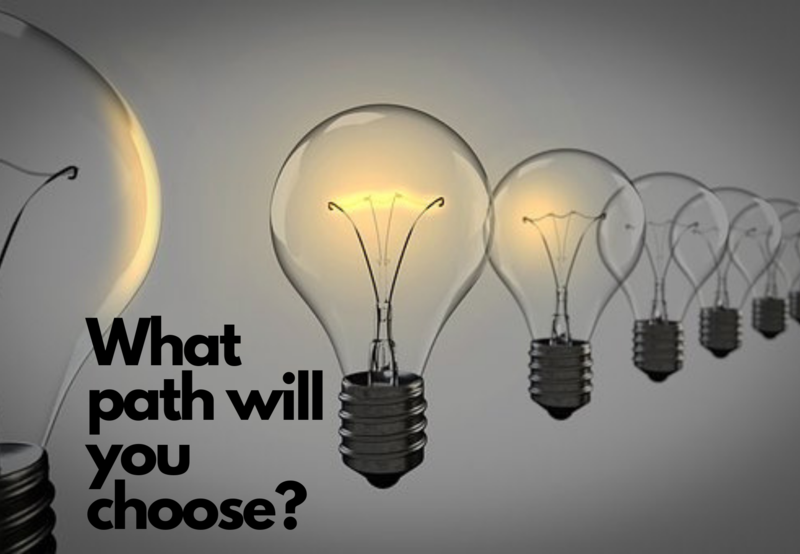 Visit the East Wind yearbook page to learn more. "Hard work, dedication, and respect empowers all learners to meet their greatest potential."